The official news site of Bikersinc Incorporated, a regional grassroots non-profit organization that helps Veterans and more. 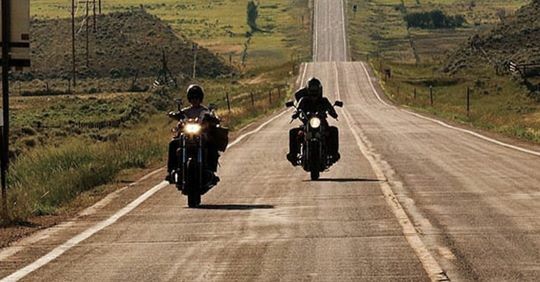 Indianapolis, IN (August 25, 2018) Bikersinc News —As part of our regional expansion, several positions are now being implemented with some appointed by the Board of Directors. President, Vice President, Secretary, and Treasurer are all elected officers, along with two additional elected members, who are not officers. For a full list of the current Staff positions and requirements, please visit the link Bikersinc.org/Staff for a full explanation. Note, all positions are unpaid. West Lafayette, Indiana (August 10, 2018) — Purdue's School of Aeronautics and Astronautics has made Launchboxes available to schools for students to conduct space experiments. The small aluminum boxes have already proven successful in a zero-gravity experiment. Professor Steven Collicott recently finished a two-year project with Cumberland Elementary School second-graders in West Lafayette, in which they used the Launchboxes to send fireflies into space via a Blue Origin rocket. Collicott says the 8x4 boxes were found to be inexpensive enough to be given away to schools, and also that they can be launched into space at a height of 60 miles in the air by the Blue Origin New Shepard rocket, much higher than aircraft or balloons. 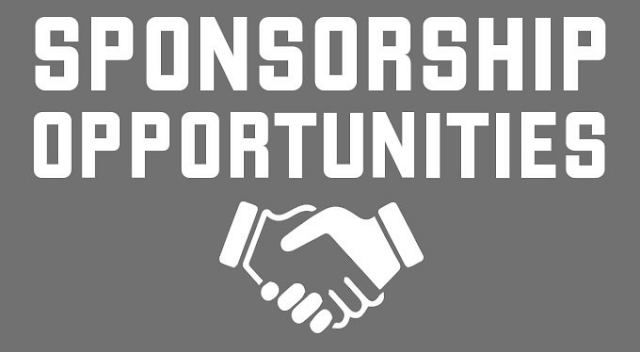 “That flight opportunity is now available to schools all over the world at roughly half the cost of high school football uniforms,” Collicott said. “Any school district in the country that plays football can now afford space flight." A few aluminum Launchboxes already have been shipped out this summer and more interest is expected as students return to K-12 schools across the nation, said Steven Collicott, professor of aeronautics and astronautics. The boxes are strong enough to support 15 pounds and allow schools to work within the 1-pound payload limit. Collicott says some of the boxes have already been sent to schools. The Blue Origin New Shepard rocket reaches space at a height of 60 miles in the air, much higher that any balloon or aircraft. By donating here, you support Bikersinc as a whole. Funds are used for utilities like electric and phone services. 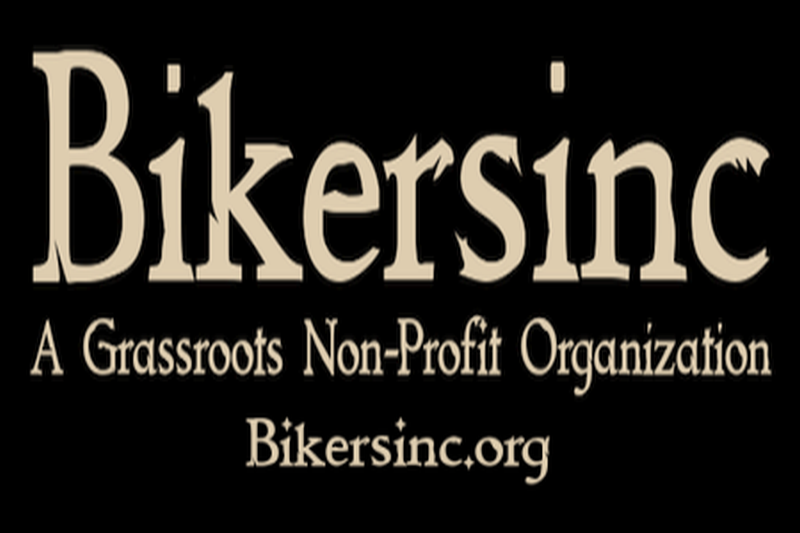 Bikersinc is a Registered 501(c)(3) Non-Profit. Donations may be Tax Deductible. Contact your Tax Advisor to be sure. 2013-2019 Bikersinc Incorporated© | All Rights Reserved. Simple theme. Powered by Blogger.